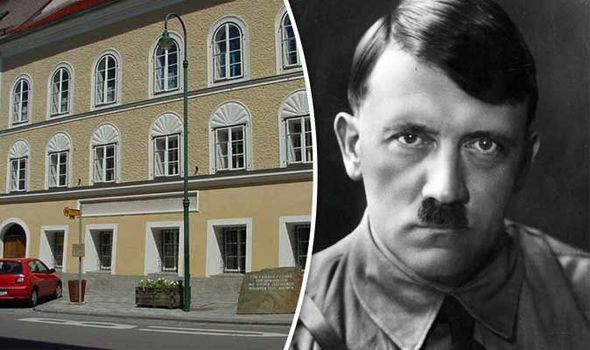 THE house where Adolf Hitler was born will be seized by the Austrian parliament next month to prevent it from becoming a shrine to the far-right. The former pub in the Austrian town of Braunau-am-Inn has been a thorn in the side of politicians and townspeople for decades. The taxpayer has been paying more than £4,000-a-month rent to the woman who owns the building for years, just to keep it empty. 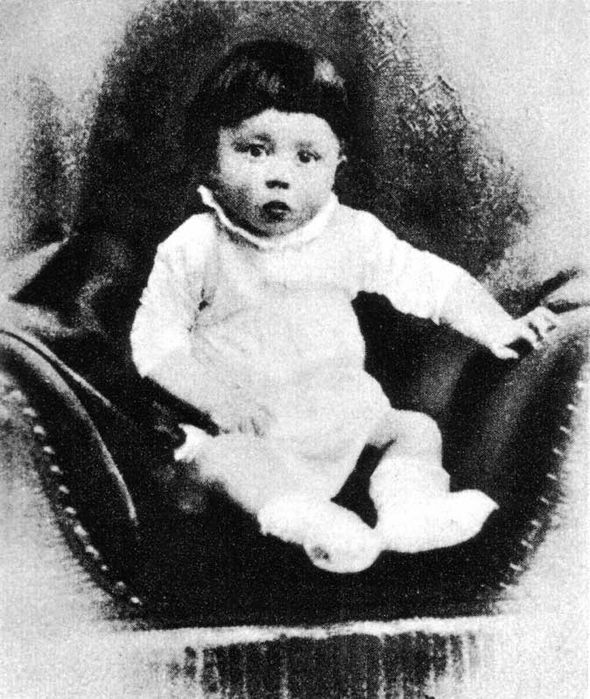 She has refused to sell or let out the building where Hitler came into the world on April 20, 1889. 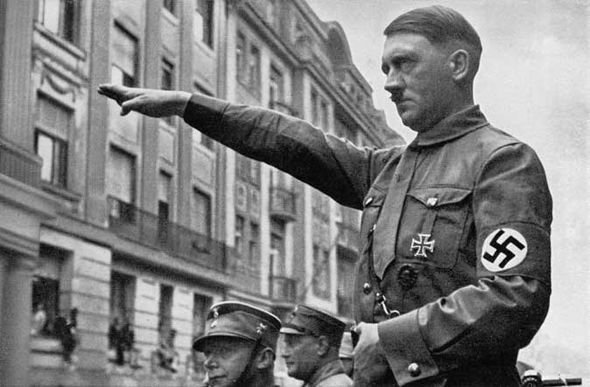 During the Third Reich it was a place of pilgrimage for loyal Nazis. After the Second World War it served, at various times, as a workshop for disabled people, a library and a storeroom. 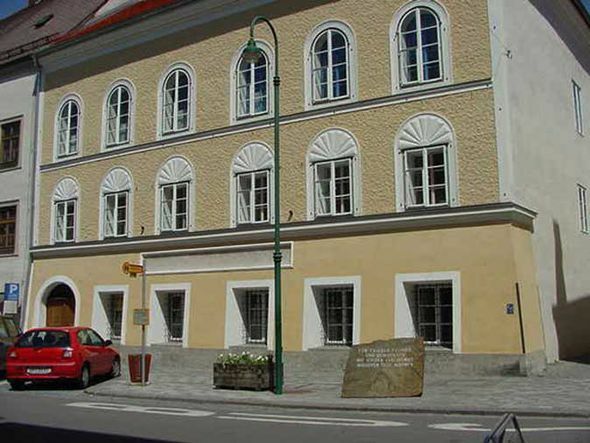 Earlier this year Austrian authorities took the decision to compulsorily purchase the building, fearful that it could one day fall into the hands of neo-Nazis. A committee has been set up to mull over various proposals, one of which is turning it into a place of learning and remembrance of the Holocaust of six million Jews. But the interior minister himself, Wolfgang Sobotka, is opposed to a new memorial building and in favour of demolition.